Variety is the spice of ‘This Week In Running.’ I mean, we’ve got races as diverse as the Barkley Marathons, the Georgia Death Race, ski mountaineering’s Grand Traverse, and the Marathon des Sables of Morocco in this week’s column! It’s Monday morning, and we’re talking about it. 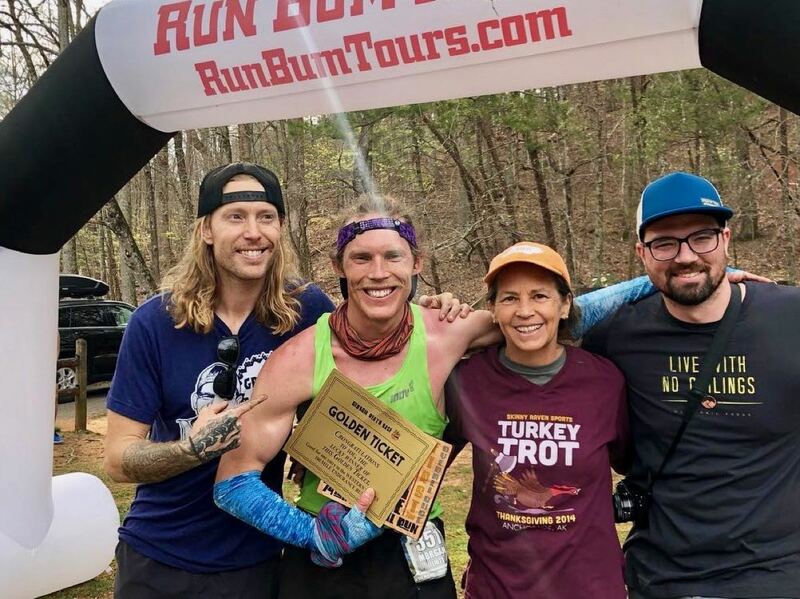 The Run Bum Tours Georgia Death Race runs 74 miles with over 4,000 meters of elevation gain, all on a wild point-to-point course that connects Vogel State Park and Amicalola Falls State Park. 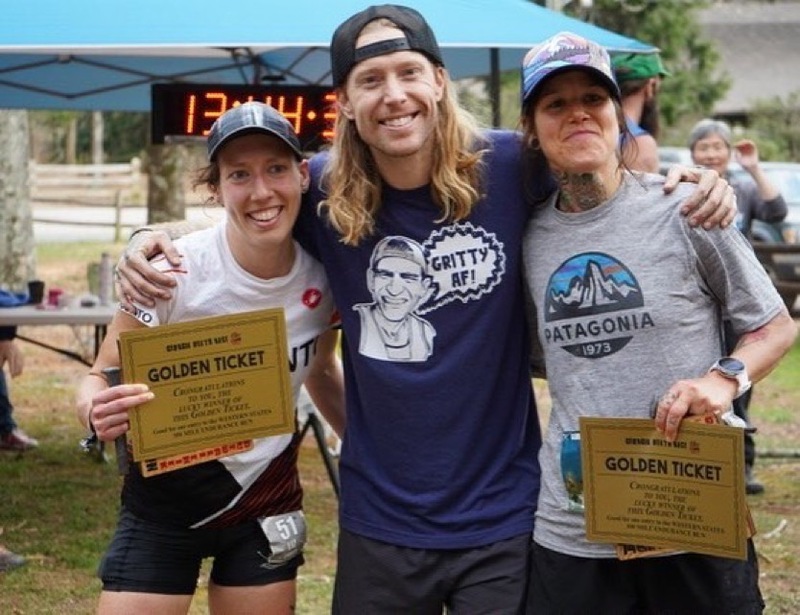 The race was again a Golden Ticket contest with the top-two men and women earning automatic entry to this year’s Western States 100. It was a two-man race for some 40 miles, with only minutes between them. Morgan Elliott finally grabbed the lead from longtime front man Shaun Pope with 11 miles to go and throttled to the finish in 12:34. Pope lost ground late and finished second in 12:44. Both Elliott and Pope accepted their Golden Tickets. Robert Irr was a distant third in 13:35. Expected contenders William Ansick, Jeremy Humphrey, Travis Zipfel, and Aaron Saft were all drops, and defending champion Andrew Miller did not start the race. 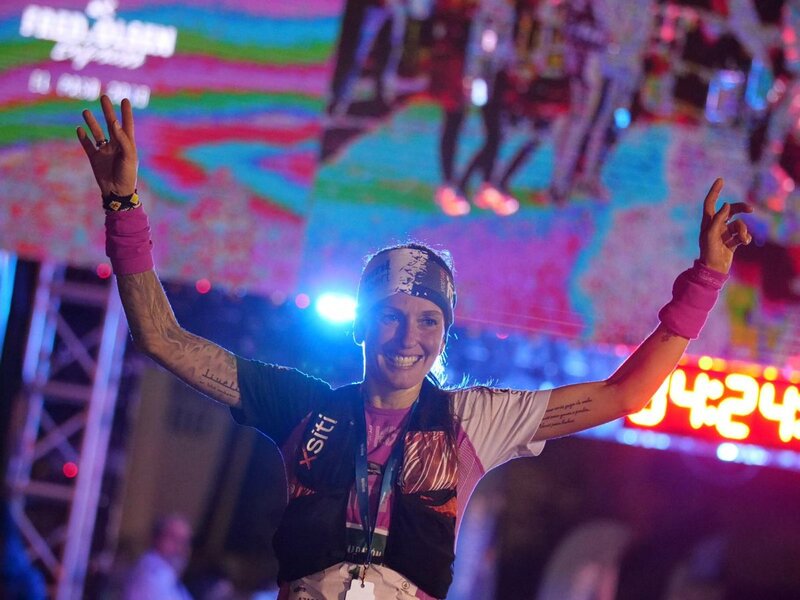 The women’s race ran even closer, and after a day-long battle and lead switcheroo throughout the race, only six seconds separated Luzia Buehler (Switzerland) and Liz Canty. Buehler reportedly took over the lead for the final time in the race’s last half mile, winning in 13:42 and Canty officially followed in 13:43. Just like the men’s first two, both of these women also accepted their prized Golden Ticket. Teresa Kaiser was third in 14:01. 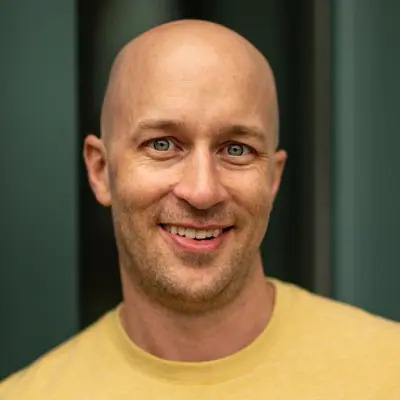 4/2/19 Edit – On April 1, race director Sean Blanton appeared on UltrarunnerPodcast to discuss an unfortunate course situation that may have affected some 40% of the field. Trail construction early in the race impacted the route that many took, resulting in a shorter – perhaps half mile – route, though one with significantly less climbing. Posted results currently do not reflect any change, but Blanton planned to add a one hour penalty to the impacted runners. This would increase the finish time of each of the women’s top three, but not alter their places. For the men though, fourth-place Shawn Webber would leapfrog Robert Irr, and should one of the top two men decline their Golden Ticket, potentially give Webber that prized entry to Western States. The next Golden Ticket race is the April 13 Lake Sonoma 50 Mile in California. The Barkley Marathons are notoriously difficult, and because of it, wildly popular. For this year’s race, we’re again best to just point to Keith Dunn‘s excellent–particularly if you like cats–coverage via Twitter. The field is traditionally limited to 40 starters, and this year’s exclusive group was increasingly international. Race temperatures were said to be in the 50s Fahrenheit early, increasing to the 80s with sun, and then dropping to 10 degrees Fahrenheit overnight with snow on course high points. Guillaume Calmettes, Stephanie Case (Canada), Jamil Coury, James Elson, Maggie Guterl, Greig Hamilton (New Zealand), Dale Holdaway, Tomokazu Ihara, Rémy Jegard (France), John Kelly, Karel Sabbe (Belgium), Nicky Spinks (U.K.), Johan Steene (Sweden), Ed Thomas, and Hisayuki Tateno. Three-time finisher Jared Campbell was forced to abandon the race with a badly sprained ankle early on the race’s first loop. Pre-race favorite John Kelly was the first to finish two loops, doing so in 21:02. He then surprisingly dropped. Guillaume Calmettes finished two loops in 21:11, and Greig Hamilton did his double in just over 22 hours. Karel Sabbe finished two loops in 22:57, and Johan Steene, Jamil Coury, and Tomokazu Ihara finished two loops in 24:20, 24:21, and 24:25, respectively. Sabbe and Hamilton finished three loops in 35:40 and 35:41, and then returned to the course to start lap four with two minutes to spare. Hamilton dropped early in that fourth loop and Sabbe later on. Calmettes finished his third loop 36:03, outside of the allotted time to allow him to begin lap four. Ihara, Steene, and Coury finished their third lap together and all earned a ‘Fun Run’ finish. The 2019 Barkley Marthons came to its close in the early morning hours of Monday, April 1. 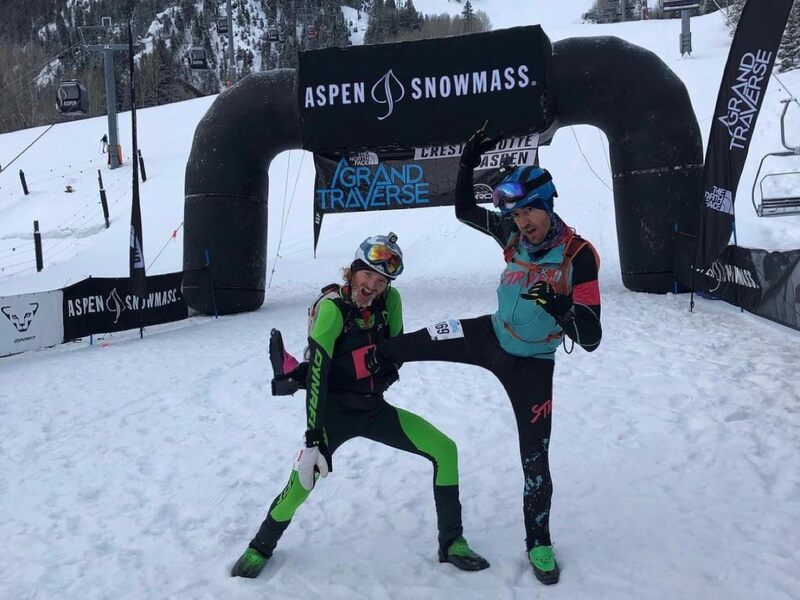 The Grand Traverse is a midnight-start, 40-mile ski-mountaineering race from Crested Butte to Aspen. It’s 22 years old, and in part because of that history and the unique midnight start, it’s become a must-do for Colorado (and beyond) endurance athletes–trail runners and ultrarunners included. First-time teammates Cam Smith and Rory Kelly won the overall race in 7:22. It was a repeat win for Smith. Billy Laird and Jon Brown were second, 10 minutes back. Deeper results included rookie racers Dylan Bowman and Seth Swanson, 11th in 9:06, and Max King was part of the 12th-place team. Nikki LaRochelle and Kate Zander took the women’s crown in 8:24, almost an hour better than second-place Lyndsay Meyer and Michela Adrian. Coed teammates Ross Herr and Jill Seager won that division in 7:57 and Dan Loftus and Stevie Kremer were second in 8:41. The Reventón Trail Marathon is one of many competitive races in the Canary Islands, and this one usually serves as a spring proving ground for Spanish athletes. Zaid Ait Malek (Morocco, but living in Spain) won the men’s race in 3:43, 15 seconds better than Antonio Martinez (Spain). Azara Garcia (Spain) won the women’s race in 4:20, and that’s a new course record. She was second here in 2018. Diego Martin (Spain) and Meg MacKenzie (South Africa) won the 32k ‘Classic’ race and MacKenzie also won the weekend’s Vertical K contest. Full results. Aravaipa Running’s Crown King Scramble is one of the group’s oldest races, dating back to 1987. David Nilsson (Sweden) ran 1:03 at the New York City Half Marathon two weeks ago, and he ran 3:47 to win here. Nilsson was five seconds better than the previous course best. Second-place Tim Freriks finished in 3:50. Ida Nilsson (Sweden), David Nilsson’s sister, won the women’s race in 4:26, and that broke Ann Trason’s 2002 course record. Full results. Colin Miller and Jordan Wirfs-Brock won the 100-mile Badger Mountain Challenge in Washington state, finishing the run in 16:53 and 20:23. Fifty-mile winners were Bradley Revenis and Riva Muehlbauer in 7:21 and 7:44, and Jesse Lang and Julie Leasure won the 50k in 4:13 and 5:59. Full results. Adam Kimble and Hannah Hamm won what looks to be the first Red Dragon 55k in northern California. The two ran 4:24 and 5:28, respectively. Full results. 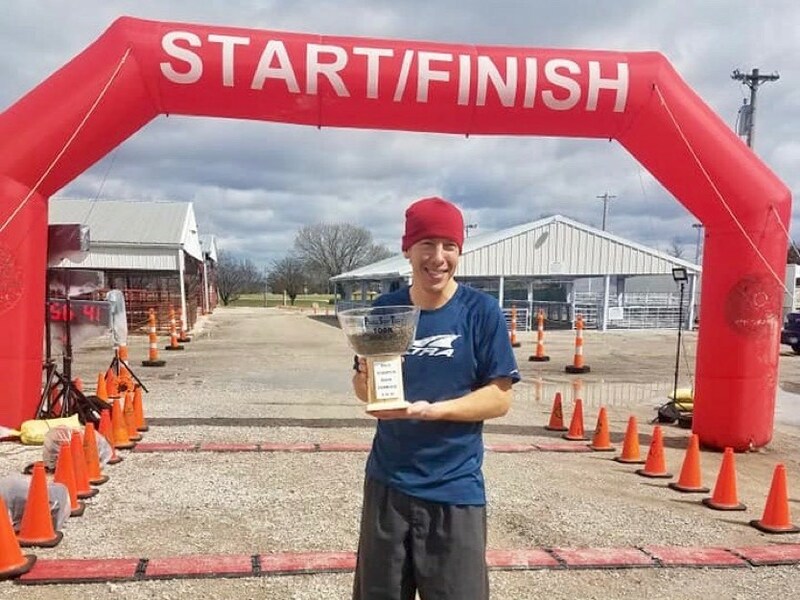 The Prairie Spririt Trail 100 Mile race is in Kansas, and race winners Rolfe Schmidt and Ashley Truan went for 15:42 and 17:46 runs. Mark Hammond and Marcia Dority-Baker won the accompanying 100k in 8:34 and 11:27. Full results. Snowed out in November 2018, the rescheduled Castle to River Run 50k in upstate New York took place for the first time. Ian Golden and Kehr Davis set the inaugural course standards at 4:27 and 5:01. Full results. The 34th edition of the Marathon des Sables (MDS) is set to start in Morocco’s Sahara Desert this Sunday, April 7th. The race has five competitive stages which span seven days, concluding on Saturday, April 13th, and includes the notable challenges of carrying all your food and camping gear and the Sahara’s environmental conditions. Also notable this year is that MDS isn’t part of the Ultra-Trail World Tour, which seems to have dinged the depth of the international competition. The male Moroccan field looks as deep as ever. Don’t bet against Rachid El Morabity. Though, the family lineage seems set up so that at some point Mohamed will take over the reign from his older brother. Look for a challenge, too, from Moroccan up-and-comer Baghazza who has a 1:03 half-marathon PR and one MDS worth of experience under his belt. Debats is the heavy favorite, but Game ran for a strong third place in a crowded women’s competition last year. The Trail Running World Championships will happen June 8 in Portugal on a 44k course, and the U.S. team was just announced last week. The U.S. men won team silver in 2016 and team bronze in 2017. The U.S. women won a team silver in 2018. I wouldn’t call it March Madness, but that was a pretty good weekend! What caught your eye? What other races took place this weekend? Leave a comment to share more race results. And, were you on site at any of the races we did cover? 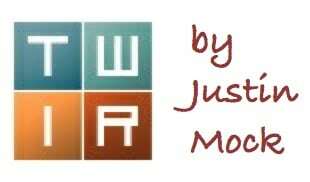 Leave a comment with your own color commentary. Thanks! Umstead 100 in Raleigh, NC is happening this weekend and looks to have much better weather than last year. I think a CR by Olivier Leblond is possible! What’s up with Mark Hammond picking small races? He’s done Booneville, Loup Garou and now Prairie Spirit (off the top of my head). One of the best runners in the country and he’ll go Meltzer some locals. I believe he is trying to win an ultra in every state and not every state has races with a deep field. Seems like a cool way to see the country and meet more of the good folks in the ultra community. Yes that’s how I see it. Winning is just icing on the cake. Do you have a race picked out for Alaska, yet? I’ve yet to race an ultra, but here are three I’ve been wanting to do. The Kesugi Ridge Traverse in Denali National Park (I’ve spent time in the area, but never linked up the traverse). The Susitna 100 is a great AK winter ultra that I’ve fat biked 3 times. The Resurrection Pass 50/100 is a a low key ultra not too far from Anchorage that takes place in August. Beautiful trail. crying shame that’s how it’s viewed..so many beautiful races and scenes all around the country..
“Meltzer some locals”? :-) with all due respect. I believe I’m entitled to run any race in any state, regardless of competition. Because running the same damn race year in and year out get old. Let me know when you complete 75 100s, a couple of AT’s, a Pony Express and lots of long runs. Mark Hammond is running where he wants too, that’s cool. Look on the bright side, Karl…Your name is now a verb! One could argue that you’ve now “made it big” because of this. Gotta be honest though man, not so sure it’s gonna catch on. At 14:13 I believe Pete Kostelnick’s 2015 Kansas Rails-to-Trails Extravaganza is a significantly faster 100 mile time in the State of Kansas. Sorry for the petty note. I love the weekly recap and really appreciate the work that must go into it! Thanks, going to edit that. Congrats to the top 2 ladies and men at GDR this weekend. I was able to finish in 22 hours. What an unbelievably beautiful and difficult course. Georgia is gorgeous! According to Ultrarunner Podcast blog and comment section it looks like the top 3 women at GDR accidentally didn’t run the actual course, possibly skipping a substantial climb. This was pointed out in the 4th place woman’s race report and likely can be verified on Strava. Whether it would have materially affected the finishing order or not, at most big races (see Hardrock last year) this would be an automatic disqualification if the runner didn’t go back to where you went off course. I would fall into this camp in order to remove any grey area. Given the status of this race as a golden ticket race, do you think these results might change? How do I get my hands on an AJW “Gritty AF” shirt?!? No seriously, I want one. @jon I wish I could tell you where to get the “Gritty AF” shirts but I can’t. I just showed up at GDR on Saturday and a bunch of the volunteers (and Sean) were wearing them. I’ve honestly never been so embarrassed and honored at the same time! Great to see both CRs go down at Crown King. Ida’s besting of Ann Trason’s record is huge. And it’s really good to see that [Edited] Vargo’s CR went down to someone who seems pretty cool. Congrats to both. Yeah sorry about that and I apologize. I guess I was a little too happy to see the CR go down and got carried away. From Strava flyby data – it shows that 2nd place male (Shaun Pope) at GDR also went off course.. along with essentially the whole lead pack. What now? GDR seems quite the messy situation- It will be interesting to see how it shakes out- As an RD myself, its basically a worst nightmare! An error from the above article states “trail construction early in the race”. Rest assured, there was no construction taking place during the race. The trail was there for weeks prior to the race as evident by how smooth and enticing the incorrect trail was. Kal-Haven 33.5 mile Ultra race on the point to point Kal-Haven Trail was held today, April 6. Beautiful day in southwest Michigan!